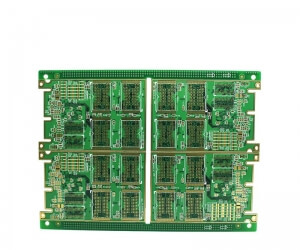 PCB board after a period of time to clean is essential, cleaning methods have many, also have their own advantages and disadvantages, we need to choose, cleaning technology development so far, mainly the following four technologies have been widely used. 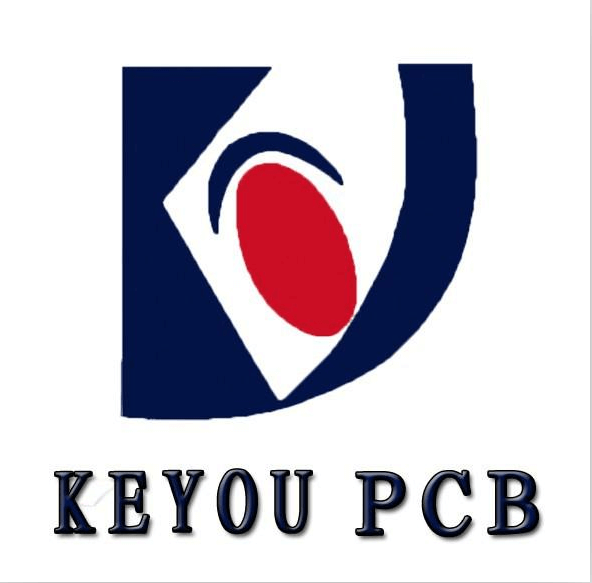 PCB board Water cleaning technology as the future development direction of cleaning technology must set up pure water source and discharge water treatment workshop. It takes water as the cleaning medium and adds surfactant, auxiliary agent, corrosion inhibitor and chelating agent in water to form a series of water-based cleaning agents. It can remove non-polar pollutant and water solvent. Semi-water cleaning mainly USES deionized water and organic solvents, and then add some appropriate active agents, additives composed of cleaning agent. This type of cleaning is between solvent cleaning and water cleaning. These cleaning agents are organic solvents, solvents are flammable, relatively high ignition point, relatively low toxicity. Solvent cleaning is mainly the use of solvent solubility to remove pollutants. Solvent cleaning, because it is very fast volatile, strong solubility, so the requirements of the equipment is very simple. And his cleaning agent can also be divided into flammable cleaning agent and non-flammable cleaning agent, the flammable cleaning agent mainly includes organic hydrocarbons and alcohols (such as organic hydrocarbons, alcohols, diol esters, etc. ), the non-flammable mainly includes chlorinated hydrocarbons and fluorinated hydrocarbons (such as HCFC and HFC class) and so on. 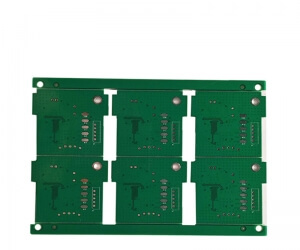 PCB board Free - cleaning technology has the advantages of simplified process, saving manufacturing cost and less pollution. 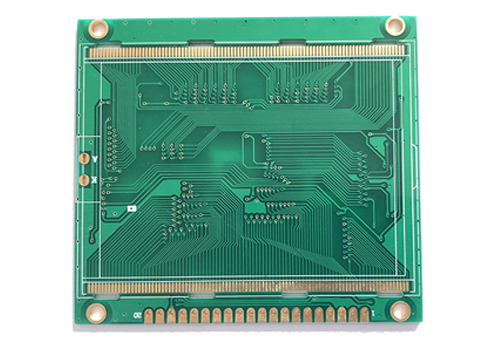 In the past ten years, the general use of clean welding technology, clean flux and clean paste is a major characteristic of the electronics industry at the end of the 20th century. 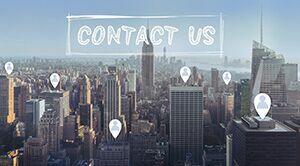 The ultimate way to replace CFCs is to achieve no cleaning. Water cleaning technology as the future development direction of cleaning technology must set up pure water source and discharge water treatment workshop. It takes water as the cleaning medium and adds surfactant, auxiliary agent, corrosion inhibitor and chelating agent in water to form a series of water-based cleaning agents. It can remove non-polar pollutant and water solvent. 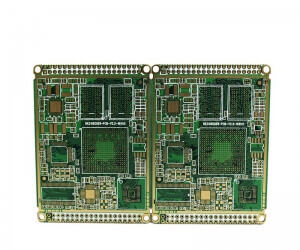 PCB board cleaningSolvent cleaning is mainly the use of solvent solubility to remove pollutants.PCB board Solvent cleaning, because it is very fast volatile, strong solubility, so the requirements of the equipment is very simple. And his cleaning agent can also be divided into flammable cleaning agent and non-flammable cleaning agent, the flammable cleaning agent mainly includes organic hydrocarbons and alcohols (such as organic hydrocarbons, alcohols, diol esters, etc. ), the non-flammable mainly includes chlorinated hydrocarbons and fluorinated hydrocarbons (such as HCFC and HFC class) and so on.